Located in Calgary Alberta, Swift Towing specializes in heavy duty towing and recovery. As leading industry experts we have the knowledge and equipment to safely tow heavy duty vehicles including buses, big rigs, transport trailers, coaches, heavy trucks, large equipment, 18 wheelers and much more. No matter where your truck or equipment ends up we can help. 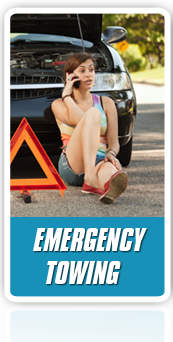 Our team of recovery experts will get you back on the road safely and quickly. Our heavy duty tow trucks can haul commercial vehicles so if you find yourself stuck and in need of a heavy duty tow Calgary call Swift Towing any time – 24 hours a day, 7 days a week 365 days a year, we are ready to help. Our fleet of heavy duty tow trucks also has the capability to provide accident towing services as well as emergency roadside assistance. We understand how important time is in the trucking industry and we’ll make sure you get back on your way as quickly as possible. In addition to our fleet of heavy duty tow trucks, we also have tandem tow trucks in Calgary. These tandem tow trucks take over where our regular tow trucks leave off. With our fleet of tandem tow trucks in Calgary, we can provide medium duty towing in Calgary. Tandem tow trucks service smaller truck, buses, ambulances, even RVs, motorhomes, campers and trailers. These tandem tow trucks can also be used to help tow or move equipment, everything from farm equipment to construction equipment can be moved with a tandem tow truck. Whether you are looking for long distance hauling or local towing, Swift towing can help. 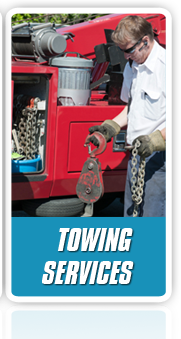 For a complete list of Calgary towing services, for both heavy duty towing or tandem tow truck, call our office 24/7. 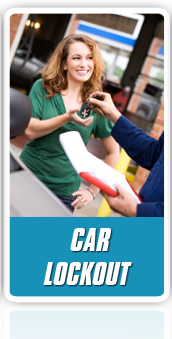 A live service representative is always available to help with all your towing Calgary needs ensuing you get the service you require as quickly as possible.